Will you be visiting Victoria? 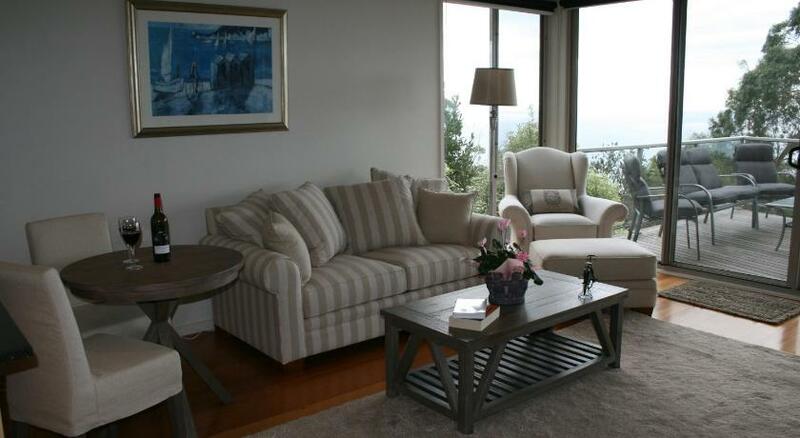 Arthurs Seat is the greatest area to stay and this bed & breakfast will give you the perfect place to stay. Bed And Breakfast Dream Views At Arthurs Seat B & B is reasonable accommodation that is the greatest for your accommodation needs. 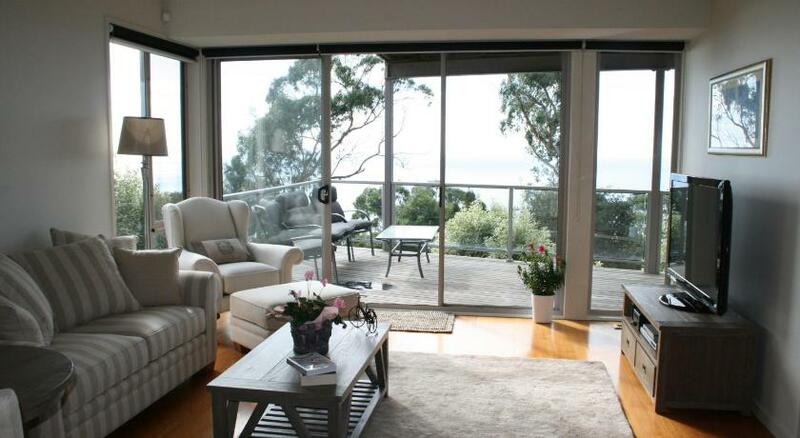 Dream Views at Arthurs Seat boasts spectacular views over Port Phillip Bay and the Mornington Peninsula. This luxurious air-conditioned apartment offers complimentary WiFi. Guests can unwind in the private sauna or on the spacious patio area. 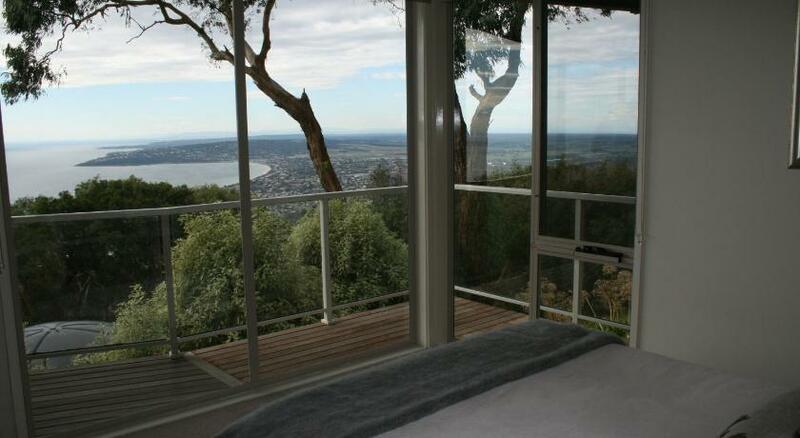 Dream Views B & B is a 15-min stroll to Arthurs Seat State Park. It is a 15-min drive from Rosebud, Dromana, Shoreham beach. The relaxing Peninsula Hot Springs and the Moonah Links Golf Club are also a 15-min drive from the property. The modern adults only apartment offers a spacious lounge boasting a flat-screen Television with cable channels. It opens on to a private balcony with views of the Melbourne city skyline. You can prepare a light meal in the kitchenette, which boasts a microwave. 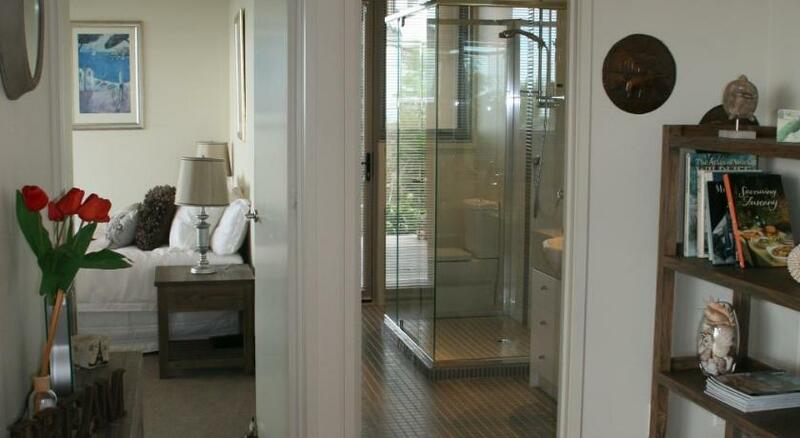 The restroom offers a private shower, a hairdryer and complimentary toiletries. Luxurious bathrobes are provided. Your included breaky hamper offers a fine selection of jams, cereals, fruit, fresh bread, tea and coffee. This property has been online since Jan 9, 2015.